This week on Let’s Talk Bitcoin, Tim Swanson discusses the state of enterprise blockchain development. There are few people who have worked in the blockchain technology space for so long and maintained such a seemingly disinterested and skeptical perspective on the emerging technology as Tim Swanson. 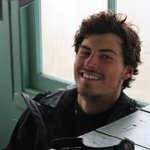 Through numerous books and a blog, Tim has shown a knack for going out of his way to do deep market research within the blockchain space. 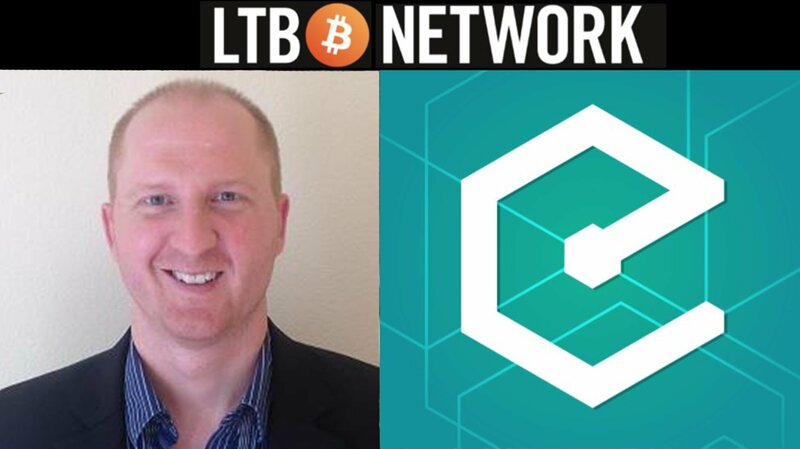 This week on Let’s Talk Bitcoin, Tim Swanson, Director of Research at Post Oak Labs, talked with Epicenter’s Brian Fabian Crain and Sebastien Couture. His most notable work within the space has happened as Director of Market Research at R3, the first blockchain enterprise consortium for the financial services industry. During his time at R3, Tim assessed several hundred entities — companies, startups and universities — working on some type of blockchain initiative. His experience gave a full range of good, bad and ugly business operations and blockchain propositions that existed in the early stages of this industry. Whether you agree with his stoic perspective or not, it may be a good remedy for the mania that has resulted from Bitcoin’s phenomenal price increase this year. As new investors flood in the crypto community and more and more people begin talking about blockchain technology, it’s never a bad idea to be reminded of how the industry has developed. Swanson proposed that there has been a significant shift of attention in 2017 from enterprise blockchain to Initial Coin Offerings (ICOs), due in large part to the amount of money that has been raised this way. 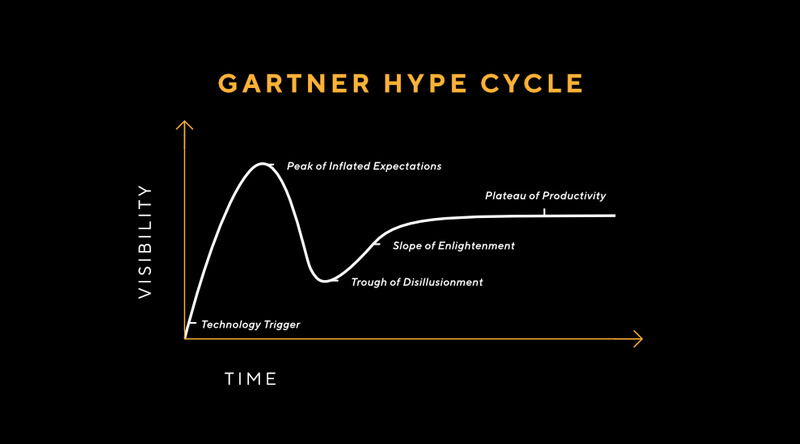 Referencing the Gartner Hype cycle, Swanson believes blockchain enterprise adoption is currently in the “trough of disillusionment.” This stage comes after the initial peak of expectations where interest wanes as experiments and implementations fail to deliver. This is also where many producers of the technology either give up or receive continued investment for improving the products to the satisfaction of early adopters. Swanson listed a number of startups working on the enterprise blockchain side in New York, London and the west coast, including Digital Asset, ConsenSys Enterprise, Cobalt DL and Ripple, among others, as well as Clearmatics and R3, both of which Swanson still advises. Why Aren’t There Any New Enterprise Blockchain Companies? Swanson attributed the lack of new enterprise blockchain companies to the difficulty new startups face in working against the existing competition within the space. Established companies have a head start in acquiring the essential ingredients for success in the enterprise blockchain space: capital and some kind of partnership with regulators or players of the existing infrastructure. Swanson stated that one of the most critical obstacles for enterprise blockchain startups to be mindful of are the principles of financial market infrastructure (PFMI). These are a set of standards adopted after the 2008 financial crisis which the international community considers fundamental to strengthening and preserving financial stability. “These principles are intended to prevent a snowball/domino affect where a local problem could potentially take down an entire system,” said Swanson. 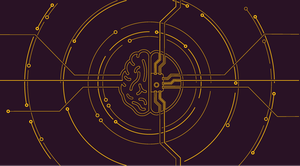 Due to the nature of these principles and how they interact within existing financial infrastructure, changing legacy infrastructure by integrating a blockchain that does not comply with these principles is far more time consuming and costly. Watch the full episode to hear Swanson on busting hype, the recent ICO spike and the rise of cryptocurrencies as a new asset class among other things.